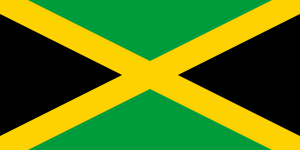 Athletes from the West Indies Federation competed under the name Antilles (ANT) at the 1960 Summer Olympics in Rome, Italy. Thirteen competitors, all men, took part in thirteen events in five sports. 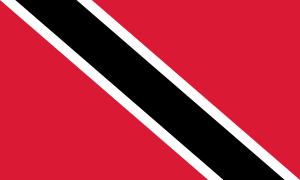 The short-lived nation only participated at these single Games, as Jamaica and Trinidad and Tobago competed independently again in 1964, and Barbados started competing at the 1968 Games. For more details on this topic, see Athletics at the 1960 Summer Olympics. For more details on this topic, see Cycling at the 1960 Summer Olympics. For more details on this topic, see Sailing at the 1960 Summer Olympics. For more details on this topic, see Shooting at the 1960 Summer Olympics. For more details on this topic, see Weightlifting at the 1960 Summer Olympics. ↑ "West Indies Federation at the 1960 Rome Summer Games". Sports Reference. Retrieved 29 June 2015.